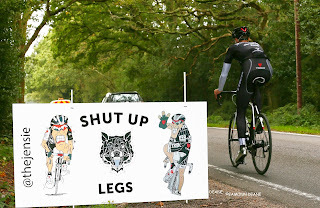 On Saturday 12th September 2015 Jens Voigt www.trekfactoryracing.com will return for the third running of the "Shut up Legs" Charity ride in aid of the Epilepsy Society and the Oakhaven Hospice in Lymington. 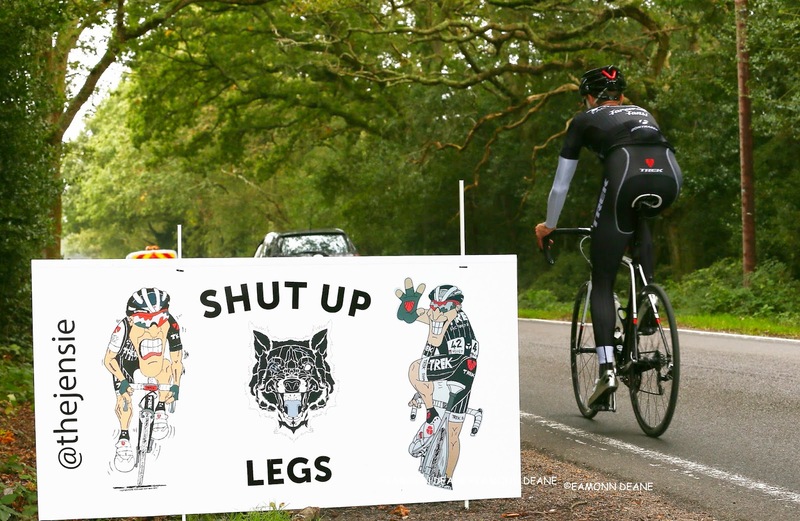 Following the success of the last two years that have raised over £21000 Jens has agreed with ride organizer Stuart Grace (GA Cycles) to return to the picturesque New Forest to do the event again. Although not racing in 2015 Jens has been kept busy with Trek Travel and his position with Trek as Team Consultant so don't expect to drop him on the climbs! Still arguably the most popular former Super Domestique he showed in 2014 no signs of slowing down with a full calendar of races and was close to winning stage 5 of the US Pro Challenge. And to cap it off broke the World Hour Record in Switzerland with 51.115km, although this has been broken his distance was a mark few have found easy to beat! Ride organizer and local fundraiser Stuart is the father of Amy, who has suffered with Epilepsy, ADHD and learning disabilities for over 17 years, and has a relative receiving care at the hospice.Throughout their long-standing friendship with Jens, Stuart and Amy have received incredibly generous support. After last years event Jens said "After a great start to our charity event in 2013 we want this to happen again, and with Amy raise money for the two charity organisations in 2015." 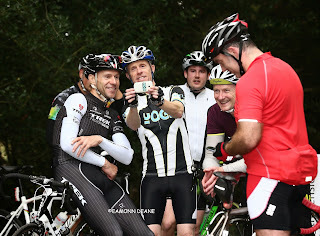 Ride organizer Stuart said "We could have 300 to 400 riders but felt we wanted to keep the event small and friendly giving people the opportunity to ride with Jens and have a cup of tea and a chat afterwards something we felt other events didn't give."